London. A prominent Palestinian activist has won a two-year legal battle over his listing on the World-Check financial database, which linked him to “terrorism” based on an unsubstantiated claim by Israel. 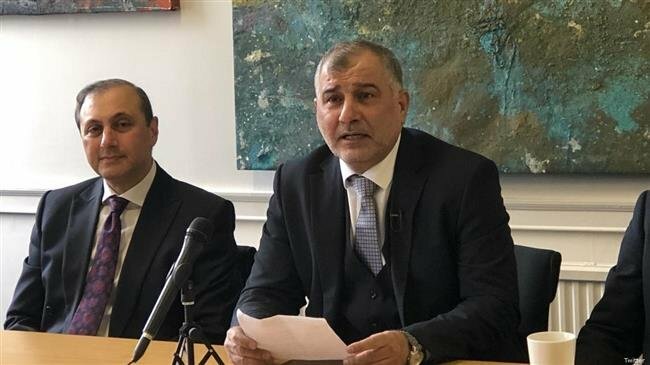 In a settlement announced on Monday at the high court in London, Majed al-Zeer, the chairman of the Palestinian Return Center (PRC) — which is recognized by the UN for campaigning for the Palestinian refugees’ right of return — was removed from the “terrorism” category and paid $13,000 in damages plus legal fees. “Israel has used all means – whether moral or immoral, legal and illegal – to deprive Palestinians of even a narrow space to shout,” he added.